Make this trip extra special! 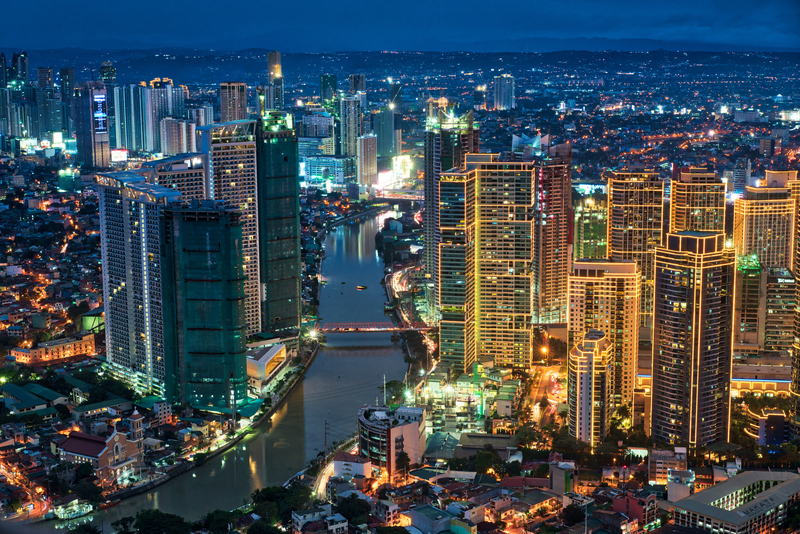 Manila, the capital of the Philippines, is a unique and exciting place consisting of Spanish colonial architecture with modern landscapes, and therefore a tourist spot for all interests. Manila gained its name from the Nilad flower. The plant flowered in white and yellow swaying in the wind, saying hello or goodbye to its passerby’s. Many locals described the place as “sa may Nilad” and after a while the place was known as ‘say Maynila’ or Manila, what a beautiful name! 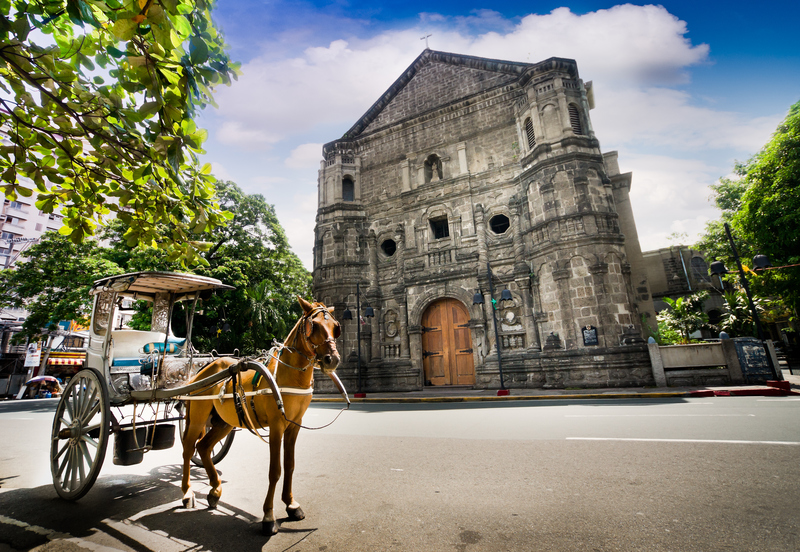 Manila is an energetic metropolis, and the buses are an experience itself…let’s get exploring! The Fort Santiago is an unmissable stop as it’s one of the most important historical sites in Manila. The 16th century fortress, known as the Walled City and is the oldest in the Manila district. Discover the grounds at your own pace, don’t forget to spot the bullet markings that are still evident on the fortress walls. This location is ideal for a picnic or a leisurely stroll and can also be accessed from a walking tour or on a calesa (horse-drawn carriage). Chinatown in Manila is a tourist attraction not to be missed! 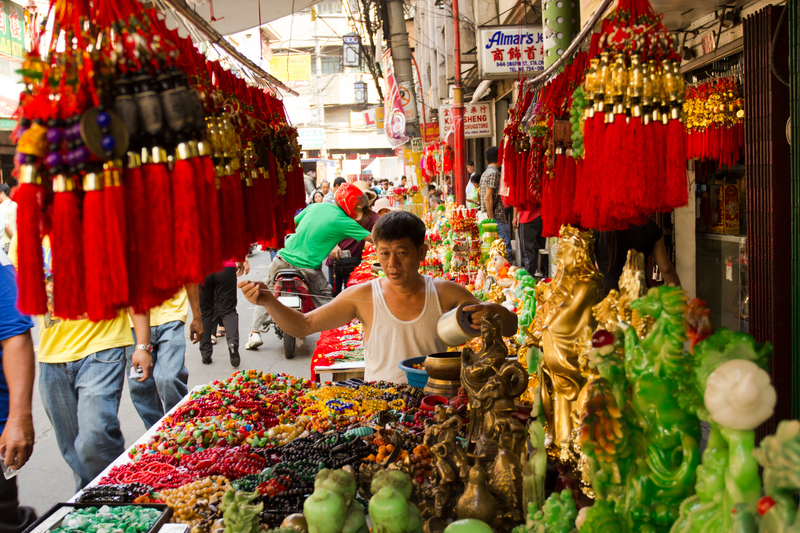 The Chinese have been trading since the 800’s making it the oldest Chinese community in the world. The culture is evident with its picturesque shops, streets, alleyways and stalls. Make your way from the Feng Shui store where you can buy Chinese yin yang charms, all the way to the Arch of Goodwill. The Arch of Goodwill signifies the friendship between the Filipinos and the immigrant Chinese. Fancy some dim sum you’ve come to the right place, find almost any Chinese cuisine for a reasonable price. Head over to the temple of the god of war, Kuang Kong, and find out your fortune, from old Chinese traditions! 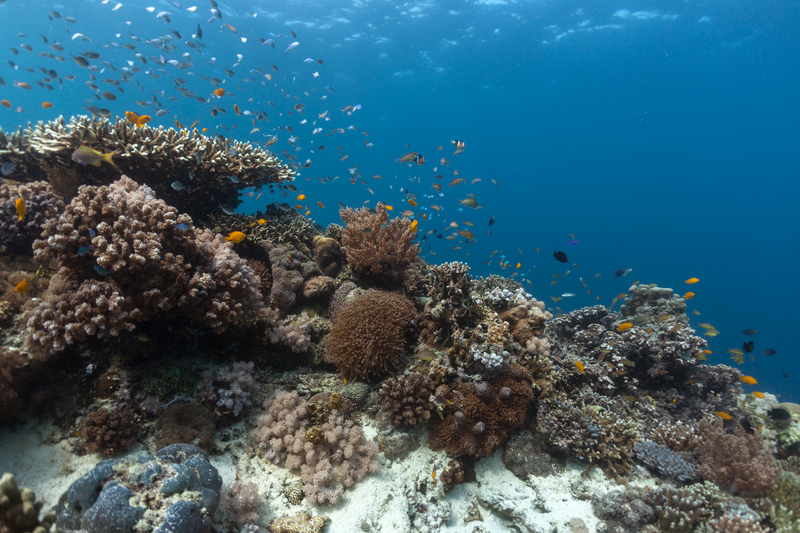 The Oceanarium, located in Manila Ocean Park is home to 14,000 sea creatures from 277 indigenous species found in Southeast Asia. This site has a vast amount of exciting attractions, the first ever penguin park in the country, the world of creepy crawlies, the sea lion shows and for an unforgettable memory don’t forget to check out the underwater diving experience wearing a mermaid costume! The museum’s impressive collection dates as far back as gold artifacts and goes right up to today’s modern society’s banknotes. This location is suitable for all budgets as it’s FREE entry.